The Simply Giving Program is a modern-day stewardship program. It's a convenient, safe and simple way for you to make automatic payments to St. Paul Lutheran through electronic funds transfer (EFT) directly from your checking or savings accounts. 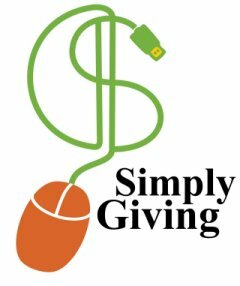 The Simply Giving Program is operated by Vanco Services, LLC, an industry leader in electronic payment solutions. Thrivent Financial Credit Union has contracted with Vanco to provide transaction processing services for the program at reduced rates. Click "Give donation" here or the button below to go to the Simply Giving site. Navigation button courtesy of buttongenerator.com.